It would be a welcomed feature. 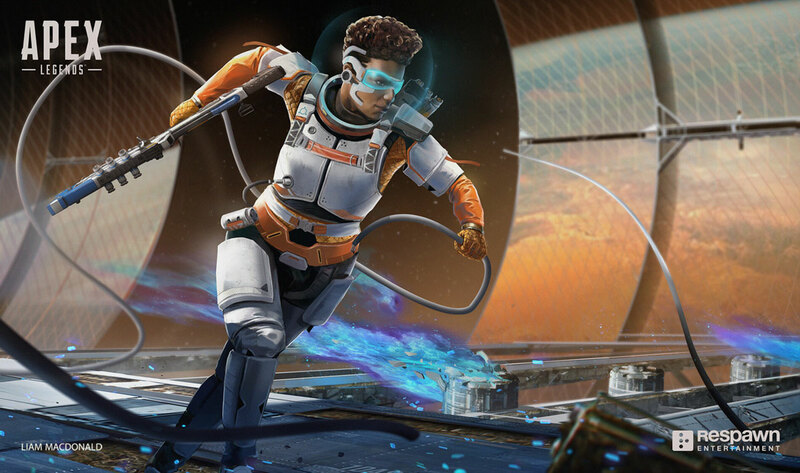 Respawn Entertainment’s Apex Legends has come under scrutiny for its new battle pass, despite the battle royale’s immense popularity. The battle pass had been rumored for a month before its eventual release, with fans demanding it ever since the release of the game in February. It has, however, been somewhat of a disappointment to the community. The battle pass is seen as lackluster in content, with particularly poorly-designed skins, and an absence of missions. According to Real Apex Leaks, though, this could all be about to change. The Twitter account posted a set of images with screenshots from the game’s files. It included multiple instances of the word “mission,” detailing a possible future patch. Several Apex leaks have come to be reality in the past, including the release of weapons, but it is still unconfirmed, and they cannot be fully taken as fact. The leak, if it’s accurate, would suggest that Respawn is actively looking to improve the battle pass. The lack of missions isn’t the defining factor that’s caused the abundance of negative feedback in the community, but is still an important and missing element that should be solved. The battle pass has looked rushed since Respawn revealed its projected roadmap. The roadmap specified that the first season would be released in March, and while Respawn has followed through, it doesn’t look like a finished project.